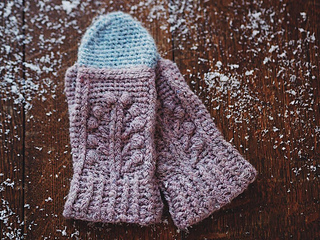 Super cute mittens for holiday season! 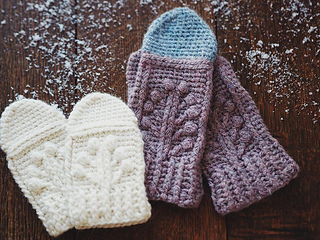 With one pattern you can make mittens for whole family. You can also make a matching hat using my pattern for Winter Garden Beanie!